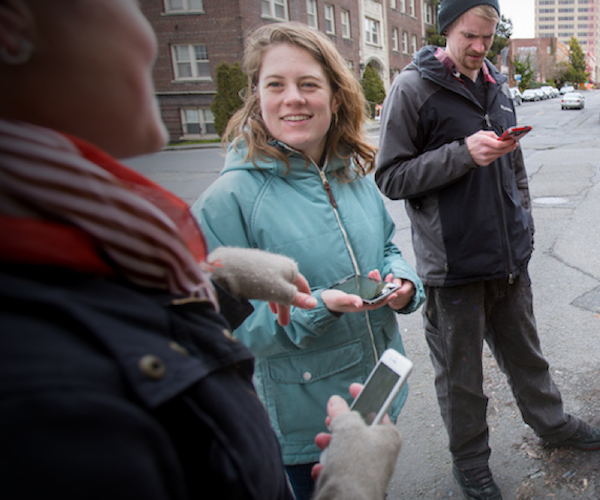 "Using the city as a classroom," a May 3 Facebook Live chat with Professor Katie Headrick Taylor and visiting scholar Rogers Hall, will be the first of two chats exploring the future of community- and video-based learning and research. Professor Kara Jackson is co-author of "Systems for Instructional Improvement,” which aims to help leaders enact ambitious visions for instruction in their systems. 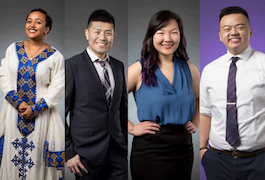 The four students share a common desire to advocate for and empower young people, particularly those from marginalized populations. 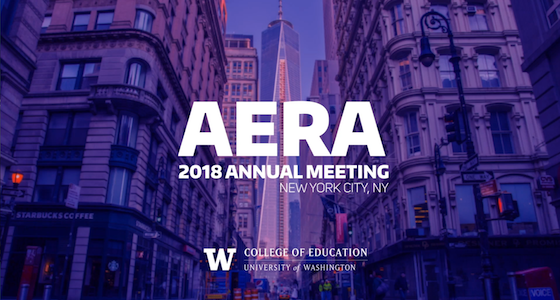 UW researchers shared their work on race and ability talk in early childhood, instructional leadership, mathematics learning disability, how parents design home learning environments and more during the 2018 meeting of the American Educational Research Association in New York. "The future of video-based research"
This Facebook Live chat will explore how Go-Pro cameras, virtual reality and other technologies are opening new possibilities in education research. May 17 - 3:30 p.m. Professor Megan Bang will discuss projects encouraging families to explore science and engineering together. May 29 - 6 p.m. 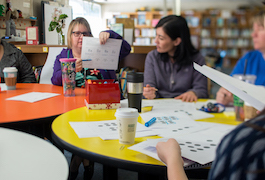 Designed for teams working together to implement comprehensive P-3 approaches. Applications due in June.